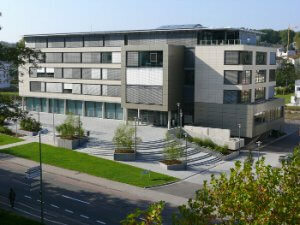 Kaiserslautern, Germany, June 25 2012 – Creonic GmbH has moved into new offices in Kaiserslautern, Germany. From now on we are located within the German Research Center for Artificial Intelligence (DFKI). Within the DFKI Creonic has access to larger office premises that fulfil the needs of our continuous growth. The new address is: Creonic GmbH, Trippstadter Straße 122, 67663 Kaiserslautern, Germany.